Universities can now offer the Human Services Management Certificate to appropriate graduates! Are you ready to help your graduates succeed and grow in their professional careers? Join us and our University Certificate Partners by offering the certificate to your students! To get started, download a copy of the University Check List below. Compare your program’s coursework to our Human Service Management Competencies. If your program (coursework, field education, other educational opportunities) meets learning objectives for 75% of the competency performance indicators, your program is eligible to offer this certificate to your graduating management students. Certificate fees are assessed by the number of macro practice students enrolled in your program and are priced per student. Align your school to the Network for Social Work Management’s core mission of offering top-notch leadership development to social work and human service professionals today! During the past three years in our participation with the NSWM Human Services Management Graduate Certificate program, we have witnessed increased enthusiasm and interest among our MSW students in enrolling in management-related courses and learning how to be effective managers and leaders. Using the NSWM management competencies as a guide for focusing our coursework on various and critical aspects of supervisory and management effectiveness has resulted in a structure that allows for students to learn and test out their emerging management skills within the safety of the classroom and field internships. Students report they want the certification on their resumes to help them stand out on the job market and to demonstrate in job interviews and in work settings an understanding of the competencies and skills needed to become the managers and leaders the human service field deserves. Our COSA students are pleased with our Human Service Management Certificate partnership with The Network of Social Work Management. 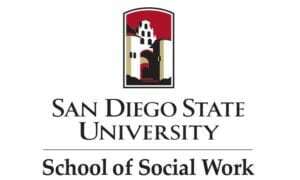 As many of our MSW students in macro practice come from and return to other states, having their Human Service Management Certification from a leading school of social work and, also, from an outstanding national network of social work management provides them a competitive edge. 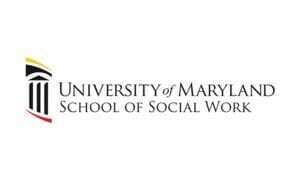 Having this connection to the NSWM also provides our alumni with a network to connect with professional social work managers across the country and even beyond. 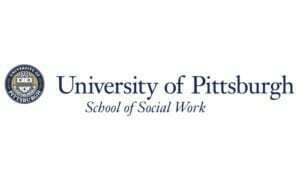 At the University of Pittsburgh, we see this as a powerful partnership for professional certification for our alumni as future human service managers and leaders. Certificates have been given to 24 SDSU students upon graduation and to 20 of our alumni. As certificate recipients continue to demonstrate their advanced management skills and capacities in their work, we expect that the value of the certificate will become more widely recognized by the organizations that hire our graduates. We appreciate having this certificate available to officially recognize the management skills of our graduates.